At Dell’s 18 month check I brought up to his doctor that I didn’t think Dell was talking as much as he should be. She referred me to Early Intervention(EI) & our journey began. At 21 months Dell had his first speech-language evaluation. He was diagnosed with Expressive Speech Delay. He starts speech therapy in February 2012 for one hour once a week. Some progress is made, however deep down inside, I always had a gut feeling there was something more. In February 2013, we changed his therapy to 30 minutes twice a week. And again, a month later, in March we changed his therapy to 30 minutes three times a week. At the end of March he had yet another evaluation. “But this is a 3 year old little boy who needs help! !” I said. I go at her with all I’ve got. 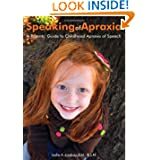 As a concerned mother, I took Dell to first see his pediatrician & she agreed with the diagnosis of Childhood Apraxia of speech. 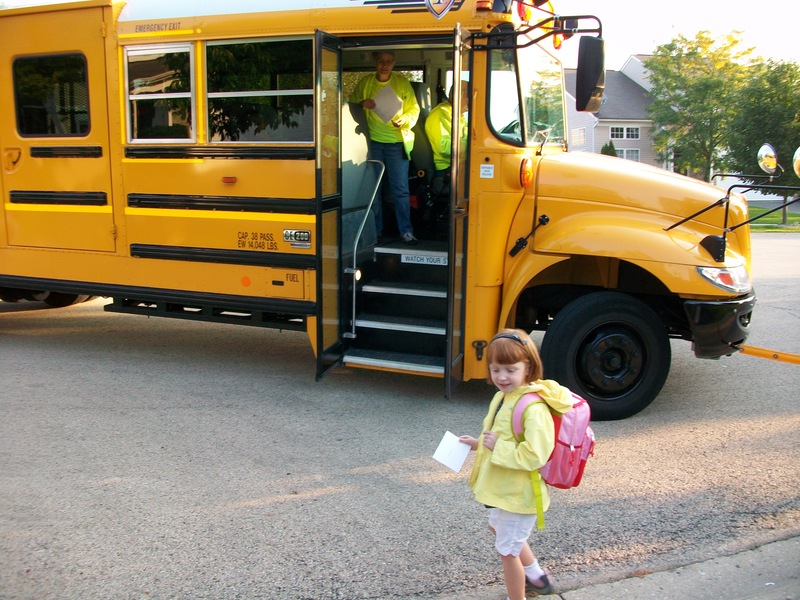 As a safe-measure, she writes a letter to the school district. Data point #1–check! 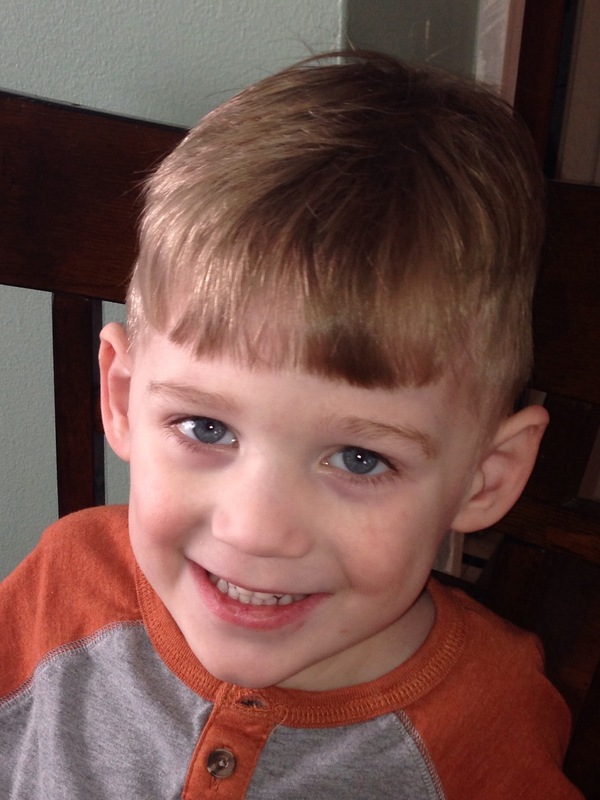 The second step was to have an apraxia specialist formally diagnose Dell. Data point #2–check! She, too writes a letter to the school district. I was on a roll and it felt empowering. The final step in our data collection was to have Dell see a neurologist. We did just that. Another letter was drafted and sent to the school district. Data point #3. 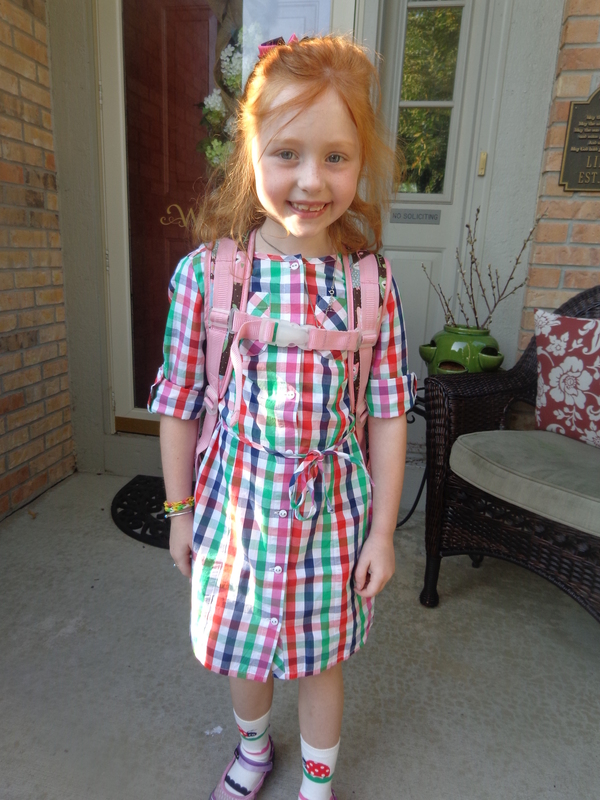 When we arrived in August for the follow-up meeting, I had my data and was overjoyed when Dell’s speech therapy was approved for 30 minutes 4 times a week. Yet I will never forget hearing the Apraxia specialist say that there was ‘no doubt’ he has childhood apraxia of speech (CAS). Hearing my son was severely delayed [in his speech] was tough to hear. Even though I knew the diagnoses, I was still devastated. As a parent you never want your child to suffer. Yet I am the type of person who knows to deal with these kinds of things ‘head on.’ Like you, I would do anything for my child. But that’s not to say any of this was easy. There certainly is a grieving progress & I knew I had to allow myself to grieve. I have been in acceptance for awhile now. I think what has help me stay in acceptance is the progress that Dell has made. In September he started his 4 days a week therapy each session 30 minutes & two days a week preschool. He went from saying “maw” for ‘more’ to being able to say “more” in just a a matter of a few months. He now is putting two words together. All of this from a little boy a year ago that didn’t have more than 10 words. Our journey is far from over, but the progress has been amazing. A couple of months ago I was in the kitchen making dinner. Dell came in the room and said to me,”Mom, I hung.” I knew he meant he was hungry. I started to cry. It’s absolutely amazing to see Dell advocating for himself. At that moment, I knew he was going to be fine. 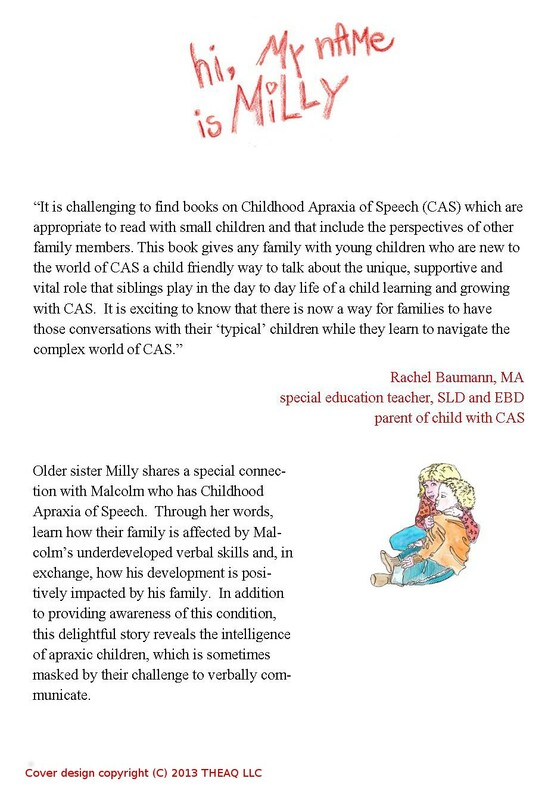 I believe childhood apraxia of speech (CAS) is about the journey, not the destination. No matter how hard this journey feels, I wouldn’t change a minute of it. 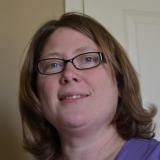 Bio: Tricia Batz is a stay at home mom of three children. 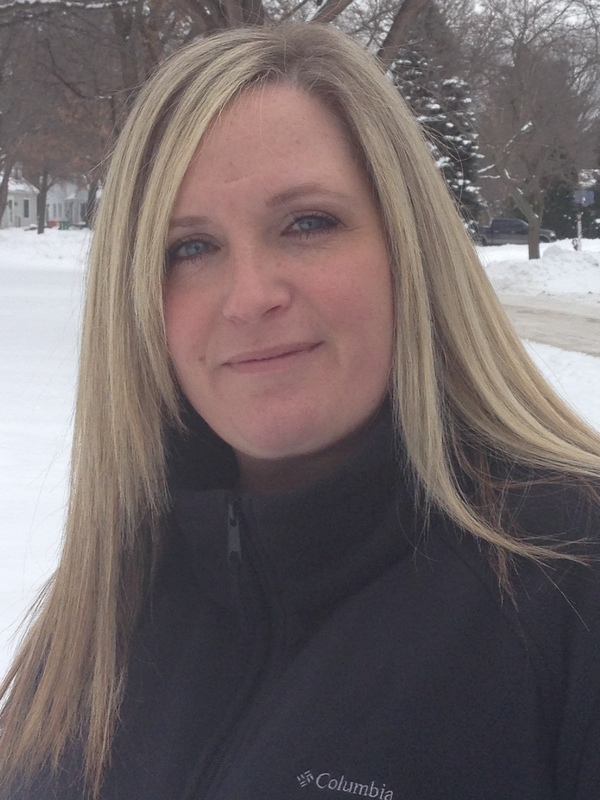 She has devoted her time helping her son Dell overcome his Apraxia. She is from the Rochester, New York area. You can follow her sons journey with Apraxia on Facebook at Apraxia: Dell’s Journey through Mommy’s voice. 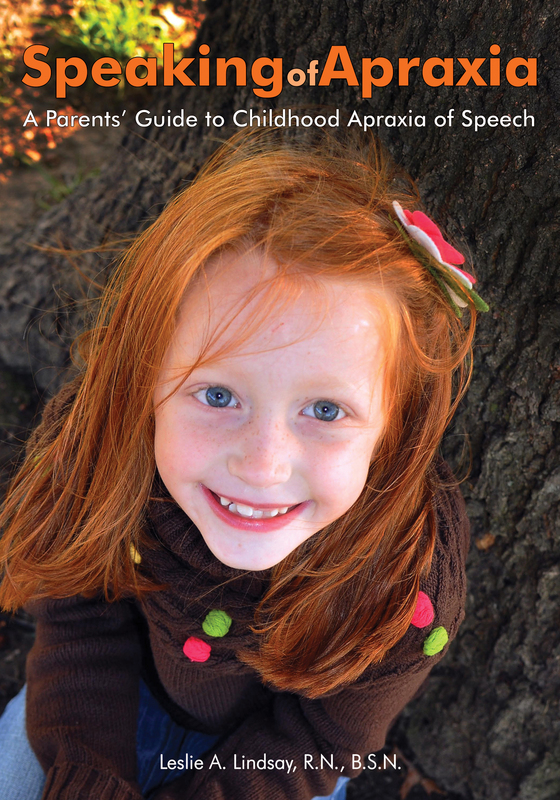 For more information on IEPs, preschool & apraxia, taking your child’s apraxia to school, please see chapters 9-12 in SPEAKING OF APRAXIA: A Parent’s Guide to Childhood Apraxia of Speech, an award finalist resource from Woodbine House. Available thru Amazon, B&N, and the publisher. 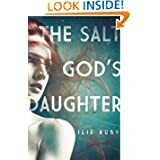 Now in KINDLE!! Yesterday, I wrote this beautiful post on the prevalence of bullying. 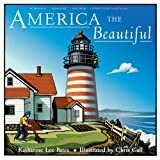 Okay, perhaps the word, ‘beautiful’ is so wrong when it comes to this terrible social aggression we’ve all come to think of as a ‘normal’ part of growing up. Right before I was about to hit, “publish,” the whole plonking thing when bye-bye. Since I’m kind of a superstitious person, I wonder if the original post wasn’t meant to go out? Or, perhaps it’s because I ran across something better in the meantime? Ah yes…the muse is at play here. 1) The character I am discussing is a 12 year old girl who was born with two feet (not so uncommon, eh?) but one of those feet has been affected by syndactylysm, a rare condition in which the toes do not separate in utero. She has a webbed frog-like foot. (Hint: bullies make fun of the different or known). 2) This is fiction, but it’s so relatable. Oh!! Doesn’t your heart just break for young Naida? Mine, too. 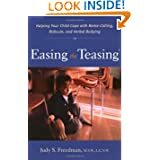 The best suggestions I’ve heard on combating bullies is from Judy S. Freedman and her book, EASING THE TEASING. Agree with the bully. “You’re right. I do have a frog foot. Big deal.” (Or, “You’re right…I do have a big nose/glasses/freckles). This stops the bully cold. Try discussing this scenario with you child(ren). Ask for their thoughts on bullying in general. You may be surprised. Please, if you have any major concerns about a child being bullied, speak up. Bullies are real. They hurt. They can even kill. I looked at my right hand, flipping it over so I could see the ridges and swirls of my palm. It was pink and youthful. I counted my friends, wiggling each finger as I did. More than five. I looked back at this person, my eyes full of questions. At the time, I was young–about to graduate college. My whole life lay out ahead of me. How could it be possible to only have five individuals to name as ‘true friends’ as I became an old lady; there was a lot of living left between now and then. And how it is that we teach this lesson to our youth? Perhaps, we don’t. Maybe it’s intended to be one of those mysterious life’s lessons that we learn along the way? In the meantime, your child will undoubtably have friends and want more of them. In fact, at this particular stage my daughter is in, she sees popularity as a virtue. Why is it important to meet new people? How will you know when/if new people meet your qualifications? How can you let others know you are interested in them as they share information? My kids love when we do this kind of thing. My 6 year old and 8 year old daughters often try role reversals with me and my hubby. We’ll be the kid, they’ll be themselves (or sometimes a parent/teacher). 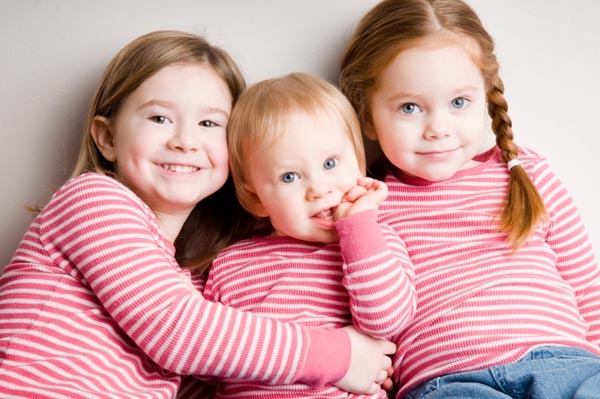 We’ll try to make friends with each other by practicing the skills we learned or discussed as a family. Make it fun! Be silly! Choose the right time. Is the person busy? Did you make eye contact first ? Offer a smile? 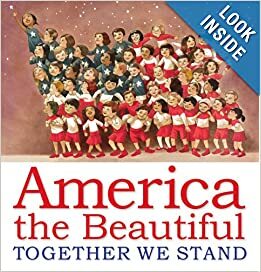 Follow-up with a discussion about why friends are so important. Talk about good friendships beingt he result of quality and not quantity (back to my daughter’s notion that popularity is all the rage). 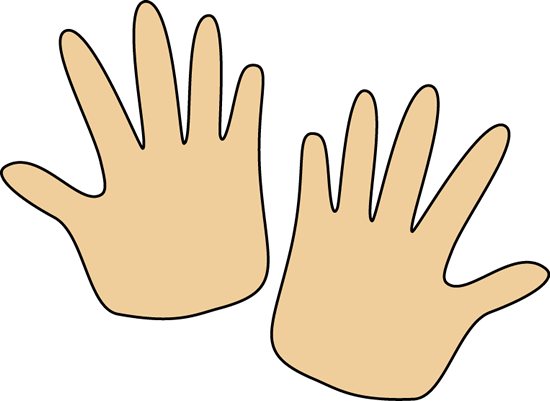 You may even want to extend the activity by tracing your child’s hand and having him list the friends he’d call in bind by writing those names along the fingers of the traced hand.As for who that wise person was…my grandmother. Next Week on THE TEACHER IS TALKING: Identifying and Expressing Feelings. 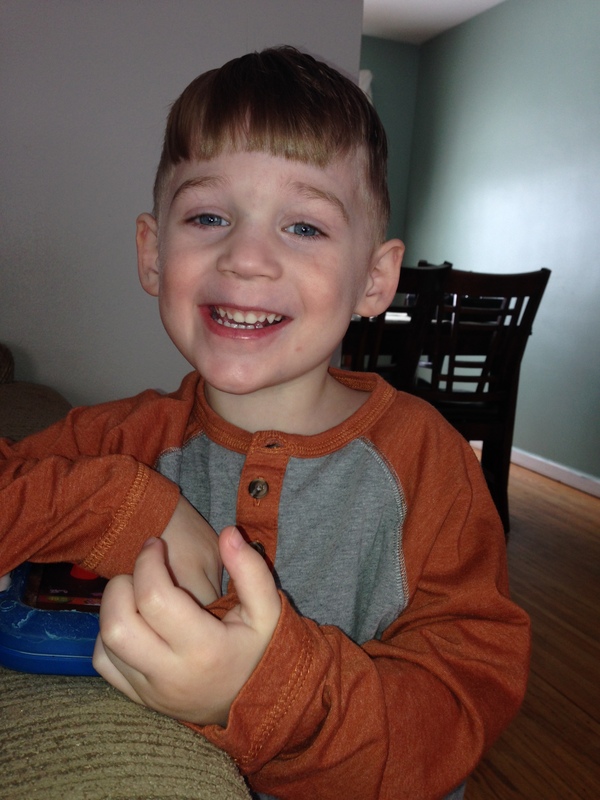 Next new blog, Monday, October 21st is Apraxia Monday! Great new series on Apraxia Monday! I am thrilled to share various products to help you and your child with academics, organization, time management and more! When my daughter came home from school with a backpack filled with smashed notebook papers and wads of used Kleenex, I groaned, reached in and dumped the materials into the trashcan. When it happened again, I repeated the actions but shouted, “Why can’t you just stay organized?” Her face fell. Having a daughter with AD/HD and childhood apraxia of speech (CAS) has opened my eyes to the many programs and aids out there. Some work, some don’t. I love every one of those! These so-called soft skills are what will help folks get ahead in life. It’s what drives corporations and long-term success. In fact, in a Carnegie Melon study, researchers found that these skills compromise 95% of top skills in the workplace. Yet, they are often ignored in educational settings, favoring your traditional* math, science, and social studies. SOAR is simple! It’s not a complicated regime that will crumble once begun. It’s intuitive and efficient. It involves one binder, not a collection of folders and notebooks, just one item that does it all. SOAR is systematic and individualized. The ADHD and Student success kit contains a digital portion in which you and your child can customize your own scorecard for success. How great is that? SOAR is Rated A for “anyone.” It can be used for all students—good students, “bad” students, and indifferent ones—of all ages/grades and abilities. The SOAR Study Skills book is loaded with graphics and easy-to-understand step-by-step directions for streamlining your student’s projects. Love the ideas on how to plan a paper, organizing book bags, and note-taking strategies. SOAR emphasizes that all students have different types of intelligence. Take a quiz and learn if you/your student is math/visual/word/music/people/self/body/nature smart. Use your strengths to your advantage to be the best student possible! A $299 value all YOURS when you share this post with others (via FB, Twitter, email). But you have to email me leslielindsay(at)hotmail.com and say “Shared—enter my name!” OR leave a comment on the blog so I know you shared. That’s it–good luck! The fine print: A name will be selected at random on Friday, September 13th. You will be notified by email if your name is chosen. Please check your “junk” mail promptly. Must respond within 24 hours of being contacted with your mailing address, otherwise another name will be selected. 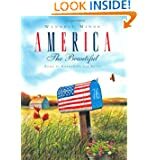 Open to contiguous US residents only. 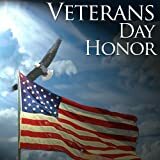 Your products will be mailed Monday, September 16th from the Chicagoland area. Your email won’t be used or sold, it is for contest purposes only.